Looking for an easy keto fudge recipe? Well, look no further because this delicious low carb fudge recipe can be made in under 10 minutes. 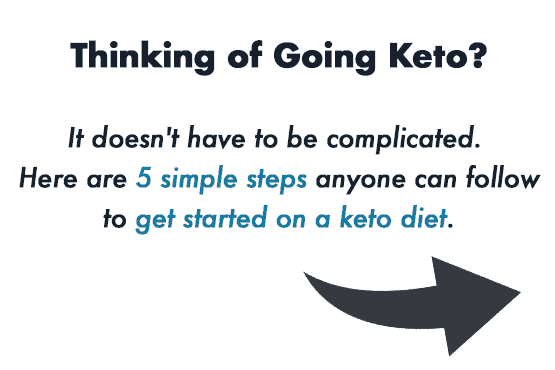 That’s right it’s not only a tasty keto treat, but it’s also a fast and easy to make. 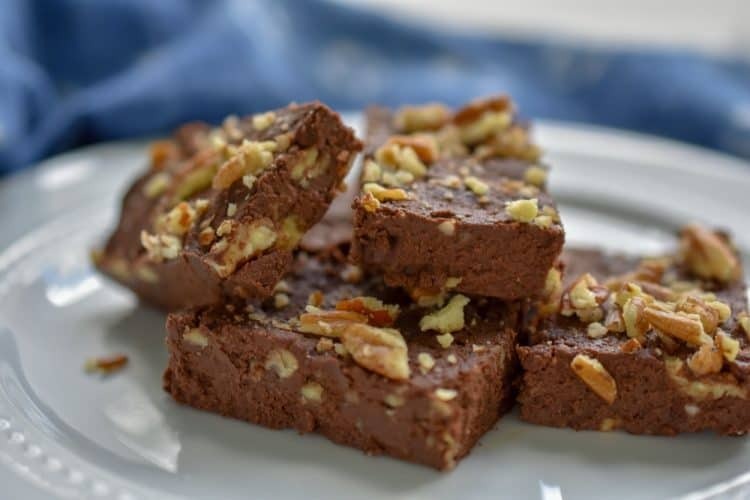 This no-bake keto chocolate fudge uses only a few staple ingredients. The only heat required is for melting the butter and baking chocolate. Which can be done on the stovetop or microwave oven. 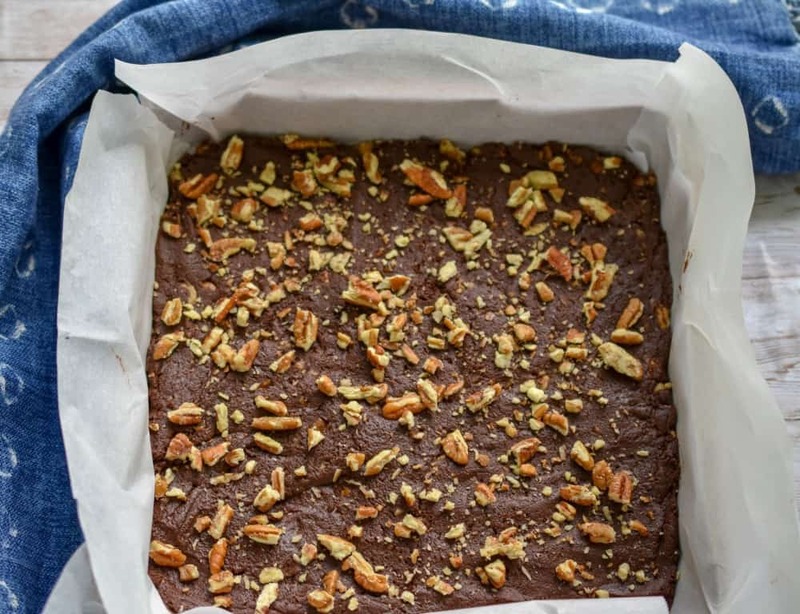 This means you can even invite your young children to help you whip up this keto fudge. My recipe for sugar-free fudge has a secret ingredient that makes it velvety smooth. Any guesses? It’s cream cheese! The use of cream cheese not only gives them a perfect consistency but it adds a little more protein and fat. In fact, my cream cheese keto fudge can also be considered a fat bomb. So not only are you getting a yummy treat but it’s a great way to increase your fat macros will doing a ketogenic diet. If you’re a fan of cream cheese, I encourage you to check out all our other keto cream cheese recipes. Boy has this girl come a long way when it comes to embracing fat. It’s hard to believe that for years I shunned fat to the point that my body was starving for real food. Raised during an era where fat was greatly feared, we were urged to banish it from our diets at all cost. So we stocked our pantries full of low-fat items that turned out to be sugar-laden. 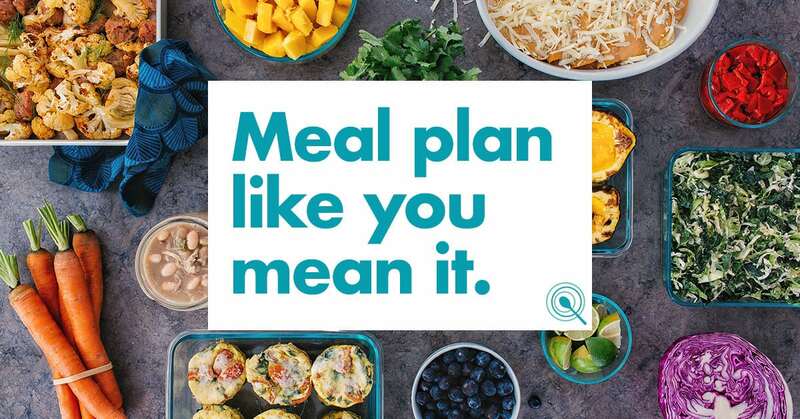 We truly believed we were making a healthy choice. Unfortunately, our country’s health actually declined when we made the decision to go low-fat, mine included. How did this happen? Well, when as a nation we went low fat, we started eating more sugar because if you remove the fat from food, you also remove lots of flavors. This put us on a path of wanting more and more refined carbs and processed foods. Sadly, when we went low-fat we also drastically reduced the healthy fats from our diet, leaving us deprived of its benefits. With that being said, I believe I am doing the world a favor by making an easy, delicious keto fudge recipe. Ok, maybe not the world but my family is certainly happier. If you can melt butter and baking chocolate you can make this easy low carb fudge. 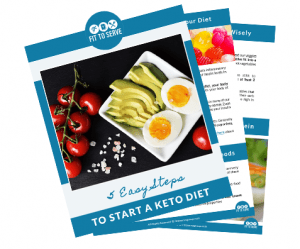 I wanted to keep this recipe super simple so that if you are still not versed in keto baking, you could still enjoy this keto-friendly snack. Although it’s a super easy fudge recipe I do have several tips that are key to ensure it comes out perfect each and every time. 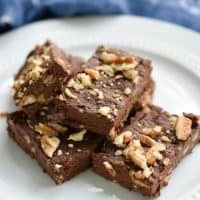 You should know that I opted to add pecans to my keto fudge but you can add any chopped nuts of your choice. The recipe nutritional facts reflect a cup of pecans. Alternatively, you could leave the nuts completely out for a keto nut-free fudge option. For starters, you want to make sure you use only full-fat cream cheese and that it’s not the kind that is whipped. You want the kind of cream cheese that comes in a brick. My preference is Philidelphia Cream Cheese. I also use a confectioners sugar substitute to ensure that the texture is smooth. A granulated sweetener will cause your keto cream cheese fudge to be grainy. My favorite brands are either Lakanto Confectioners or Swerve Confectioners. Either one of these brands works perfectly. If you do not have a powdered sweetener you could run your granulated sugar substitute through a clean, dry coffee grinder. I will, however, advise you not to use a stevia-based sweetener with this fudge recipe because chocolate and stevia do not play well together and produces a very bitter aftertaste. 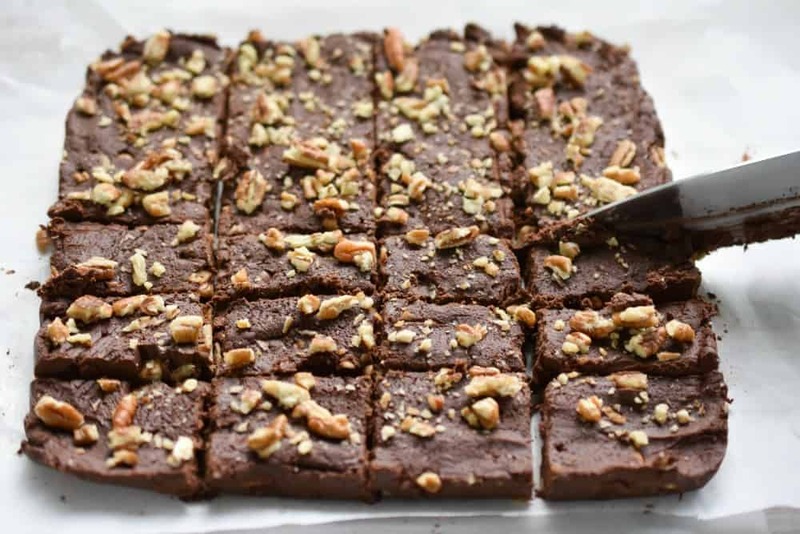 This recipe for keto fudge uses a combination of both baking chocolate that’s unsweetened and dark cocoa powder. I use Hershey’s Special Dark Cocoa. But since this is not baked you could also use your favorite cacao powder. To make this easy keto-friendly fudge you will need a couple of items that make the process go smoother. For one the use parchment paper is kinda a must. Reason being that once the fudge sets it will be difficult to unmold otherwise. If you notice I lined an 8X8 baking pan with two pieces of parchment and allowed the sides to hang so that it’s easy to lift out once it’s set. You can allow your keto fudge to set either in the fridge for about an hour or in the freezer for 20-30 minutes. I like setting my fudge in the freezer because it makes for cleaner slices. I use a large chef knife and cut in a straight down motion. To avoid the fudge from sticking, just run your knife under water between cuts and wipe with a paper towel before each cut. The best way to store this keto fudge is in the refrigerator for up to 5 days or in the freezer for three weeks. Although it can keep longer I feel the flavors will start to break down if frozen longer. Personally, I like to store my keto fudge already sliced. But that doesn’t mean you can’t just store the whole slab of fudge and slice just before consuming. What you absolutely can’t do is store it at room temperature. Remember this recipe uses cream cheese and therefore needs to refrigerate at all times. 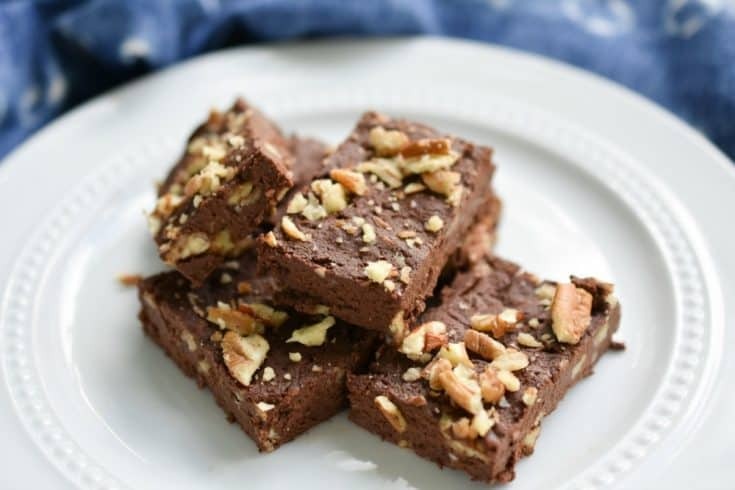 I sure hope you will give this easy keto fudge recipe a try. Once you do, make sure you remember to tag us on Instagram and Facebook. It’s what keeps this girl encouraged to keep sharing and perfecting her recipes for you. By cutting out the junk and focussing on real foods we gave our bodies the nutrition it needed. 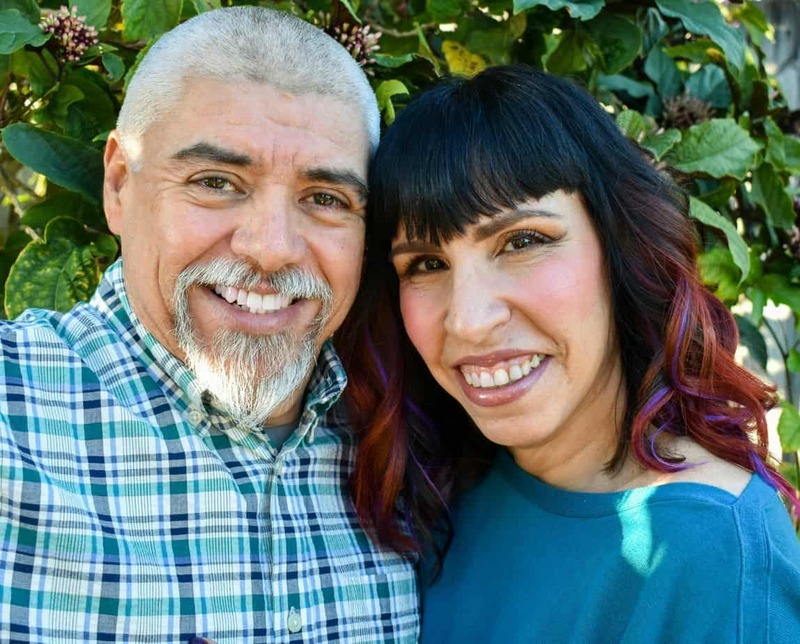 Then our bodies did what God designed it to do, to begin to heal itself. This is what we believe it means to live in divine health. 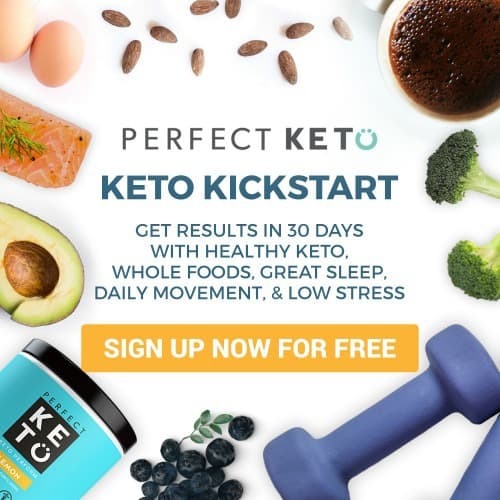 If you are a Christian looking for a Private Facebook Group that can help you stay encouraged while doing keto, we invite you to join our supportive group of believers. It's a recipe for easy keto fudge. It's made with a combination of baking chocolate, cocoa powder, sugar-free confectioner's sugar, butter and cream cheese. Using an electric mixer combine the sugar substitute, softened cream cheese and vanilla extract until well combined. Next add melted chocolate butter mixture and combine until fully incorporated. Lastly, stir in the 1 cup of chopped nuts and spread the batter unto a parchment lined 8x8 pan. Place in freezer for about 30 minutes until the fudge firms up. Store the fudge in the refrigerator for up to 5 days or freeze for up to 3 weeks.